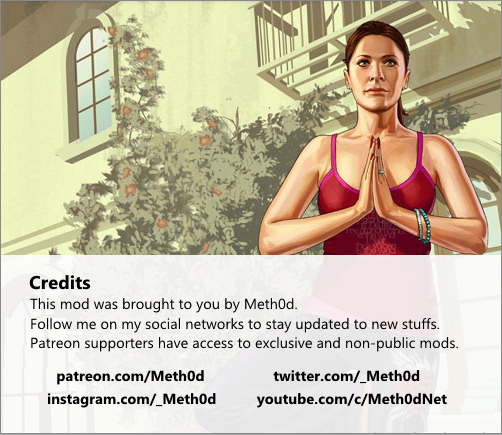 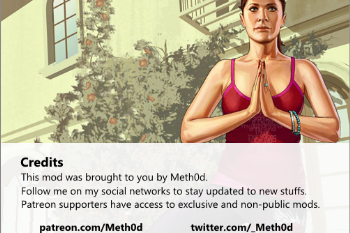 It's official, visit meth0d.org for more cool stuffs. 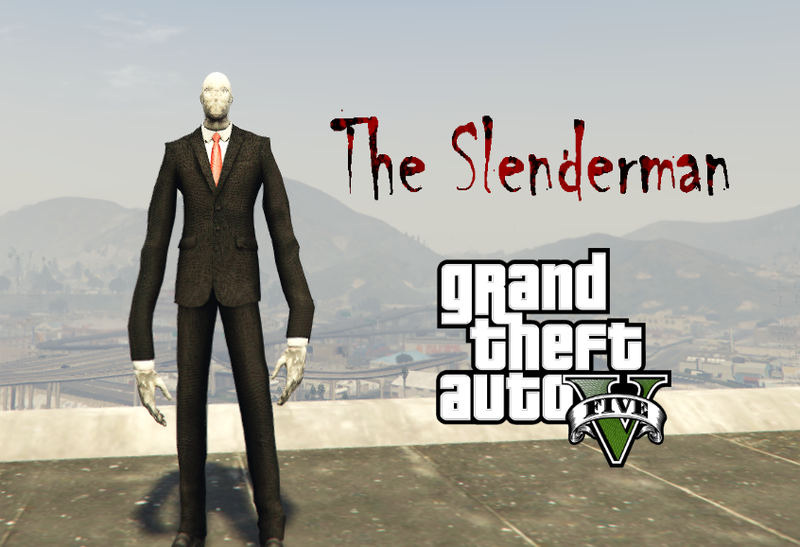 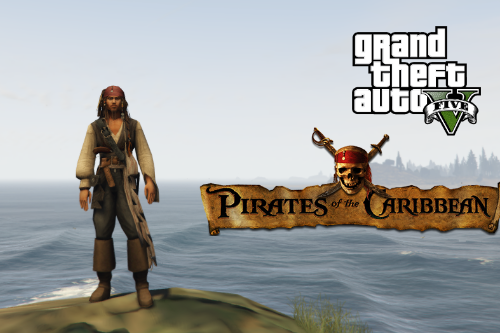 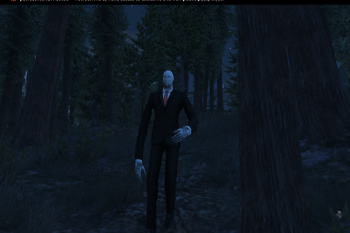 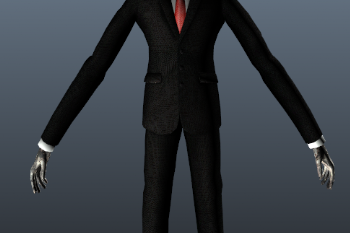 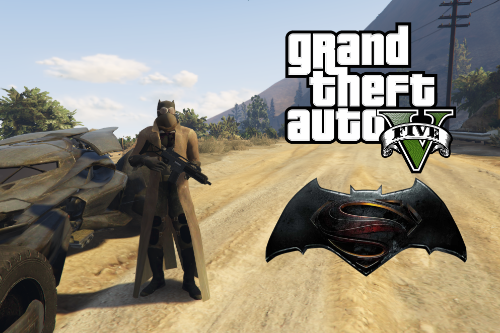 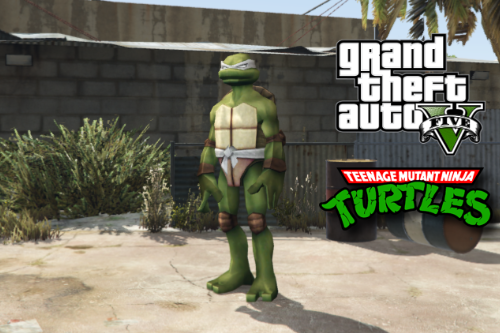 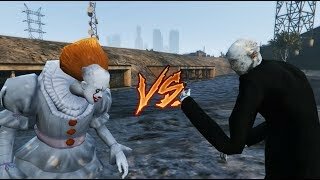 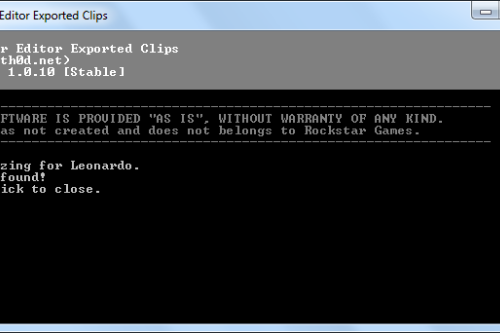 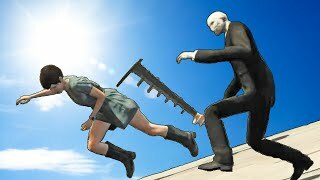 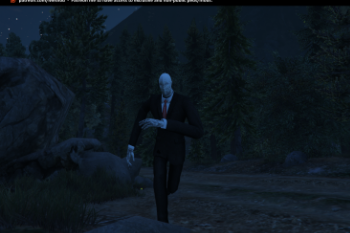 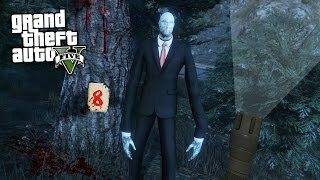 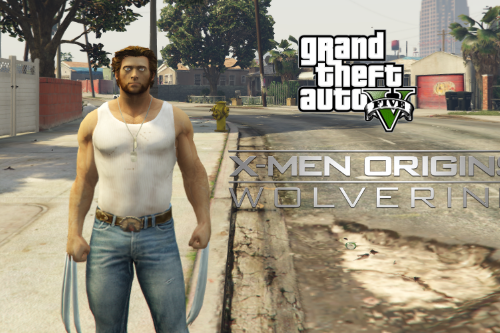 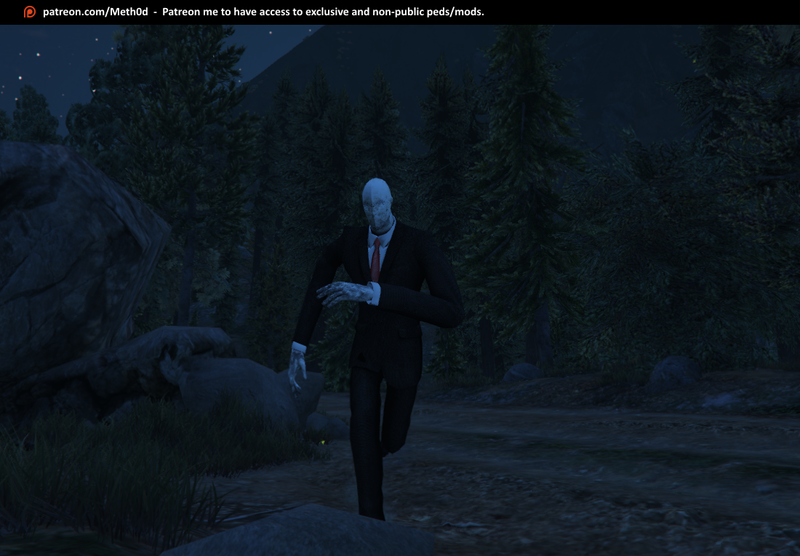 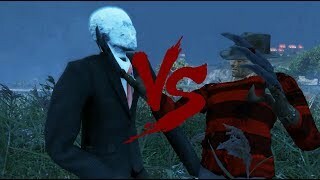 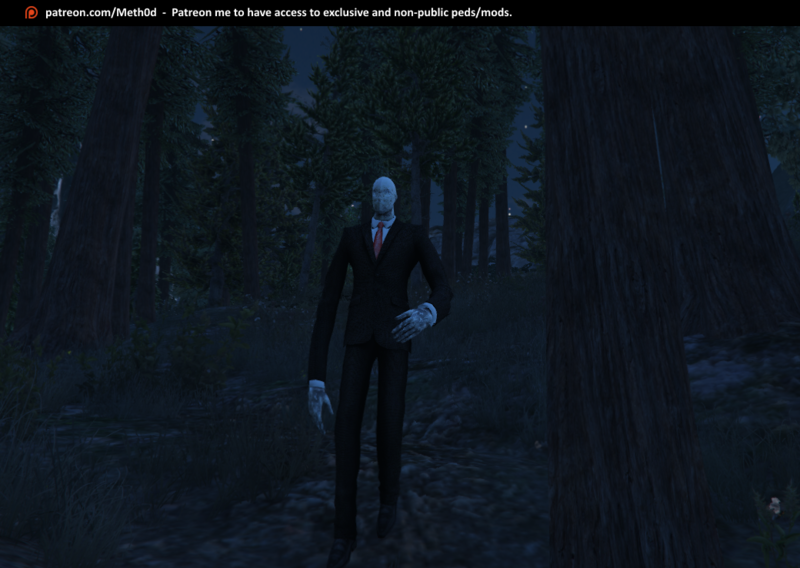 Now, one of the most famous legends of all internet comes to your GTA, the one with longer arms, the Slender-Man! 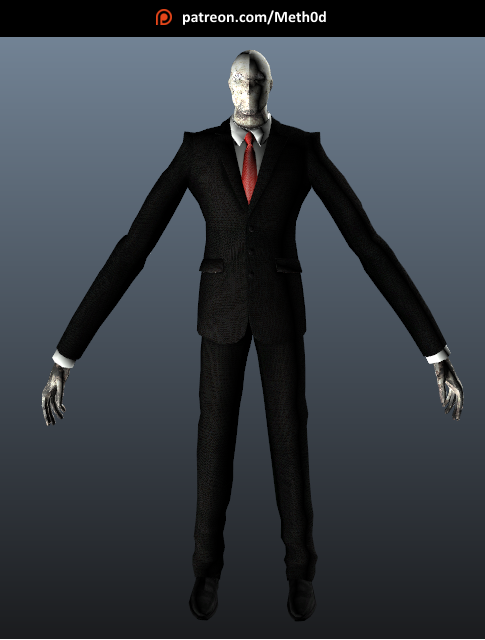 looks good but the left hand looks weird and whats the height of this model? because its height should be tall.